Take a moment to visit your company’s website and pretend you are a first-time customer. Is your website user-friendly? Will your new customer easily find what he or she is looking for on your site? Is it easy to contact you for an appointment, quote or to answer a question? If you answered no to any of these questions, it is time to redesign your website. At NUVEW Web Solutions in Northwest Indiana, we have the talent and the resources to transform your website into a site where customers and potential customers often visit to purchase your products or services. Ultimately, you want your site to be one where customers spend time and do not leave too quickly. Over the years we have created web designs that have exceeded our clients’ expectations. Professional Design — Typically your site is a potential customer’s first glimpse of your company, and it’s message. A professionally designed website will make it easy for a customer to order or set up an appointment with you. Layout and Navigation — It is good business to make your website easy for customers to move about the pages and find what they need. The pages need to be set up logically, and navigation should be effortless. Speed — If it takes too long for your site to load, potential customers will not wait for it to load anymore. They will go to another website to buy whatever they need. At NUVEW Web Solution, we can design pages that load quickly. Search Engine Friendly — NUVEW Web Solutions will ensure that your site is optimized for search engines. Soon you will have improved rankings with search engines, and your site will become more prevalent in website searches. Information Overload — Remember that you do not have to put everything on your website. It should be designed to attract new customers and have enough information to keep longtime customers coming back. Are you ready to update your website design, but have no clue how to go about it? 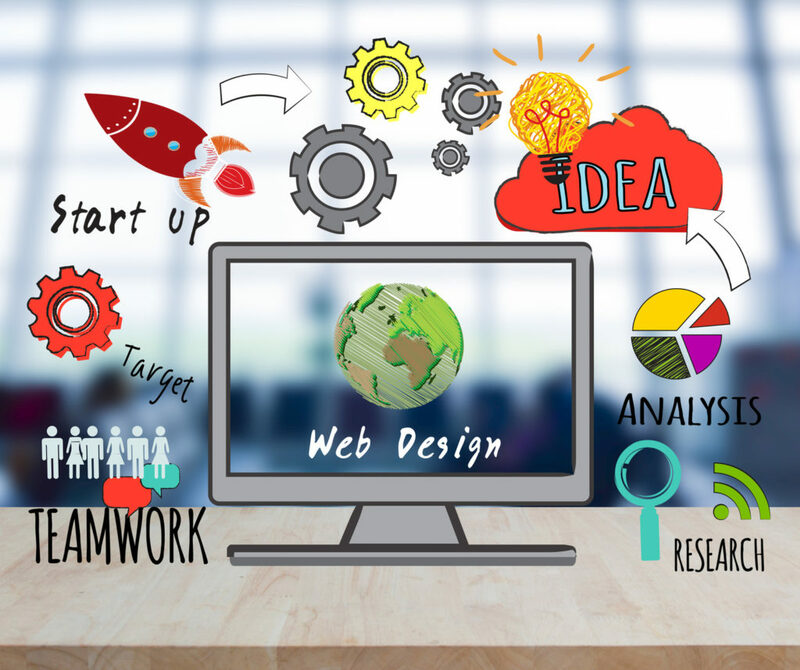 At NUVEW Web Solutions, we will meet with you and discuss what your goals are and what some of your ideas are for updated web design. We have a team of designers who will create a few designs for you to review and then we will progress from there. Don’t delay. Contact us today to discuss a website design in Northwest Indiana. Call us at 219-323-3343 or connect with us online.